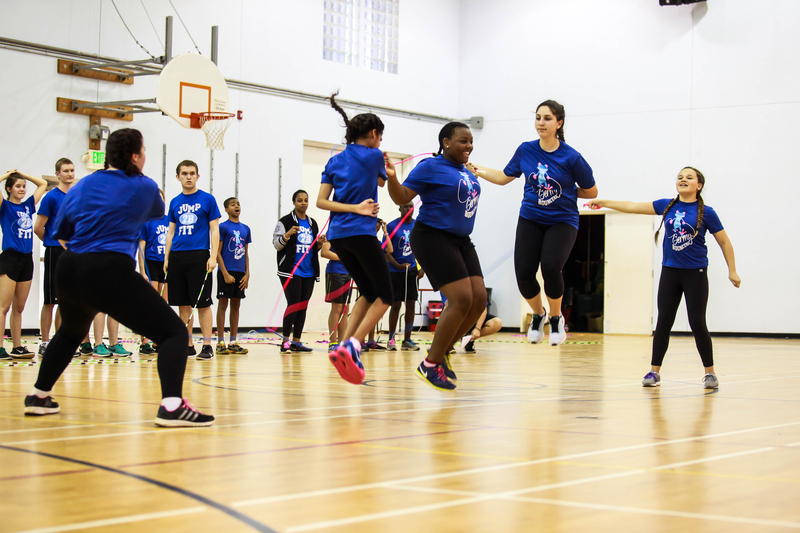 The BDA Jump Rope Federation promotes physical fitness through jump rope as a life-time sport and creates local and international competitive opportunities through the sport of Jump Rope. Our goals are to establish and develop community & school jump rope programs across the island, to grow the national team the Bermy Bouncers, and to provide travel education to our youth through our affiliation with the World Jump Rope Federation. We also work with adults across the island through a variety of programs including our recreational/competitive adult team the "Bermy Bounce Backs". The BDAJRF aims to use it’s unique position to effectively cross train with all other sporting organizations on island. The BDAJRF regulates standards for all branded BDAJRF events as well as controls terminology and procedures for jump rope national competitions. The BDAJRF provides representation for the sport on the international level.